Our Milgard Garden window is designed to create a perfectly sunny environment for your herbs and flowers, while protecting them from the harsh winds and temperatures of winter. The window itself protrudes from the house to allow sun to enter from the top. It also comes with side vents for optimal ventilation. 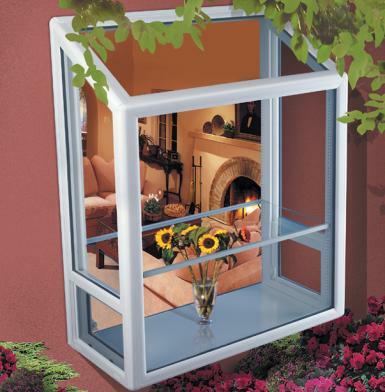 When considering a good place to put a garden window, try to avoid any high traffic walking areas. Since the window sticks out more than a typical one, it is more likely that people will run into it. Bathrooms and kitchens are the most popular places to put a Milgard Garden Window. However, any room that faces north should be avoided, since the north side of any home receives the least amount of sunlight. Southern facing bathrooms and kitchens will give you the most optimal light for growing, because the southern facing side of the home receives the most sunlight. 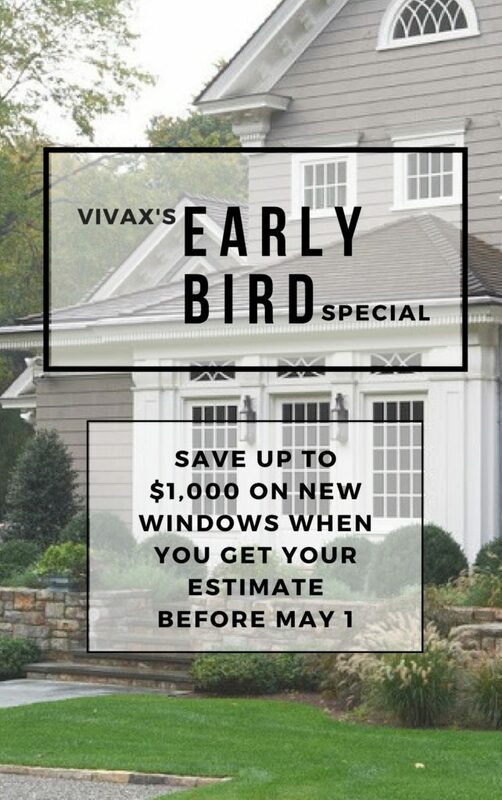 Once you have decided where you want the window, the only thing left to do is call Vivax. We can have your custom garden window ready to be installed with in a few weeks. 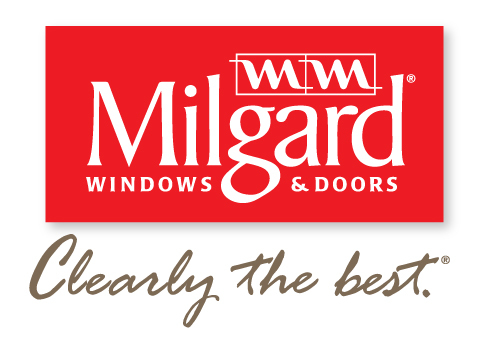 Before you know it, you’ll be picking out your favorite herbs and spices to grow in your new Milgard Garden Window. **The Garden Window is only available in the Montecito line.